This program teaches children over 5 weekly sessions how to correct poor breathing habits and how to use breathing in combination with mindfulness and relaxation to manage symptoms, behaviour and stress. The program is offered as Group classes or Private consultations. Like good nutrition, correct breathing creates foundations for health and is fundamental for growth and learning. Poor breathing can have negative effects on many aspects of a child’s health, wellbeing, mood and behavior. Incorrect breathing also affects the function of muscles controlling speech, swallowing and posture in ways that disrupt facial, dental and structural development. The good news is that poor breathing and incorrect muscle function can be corrected through breathing exercises and functional retraining exercises. The program can be adapted for children of all ages. Group sessions are suitable for most children over the age of 6. 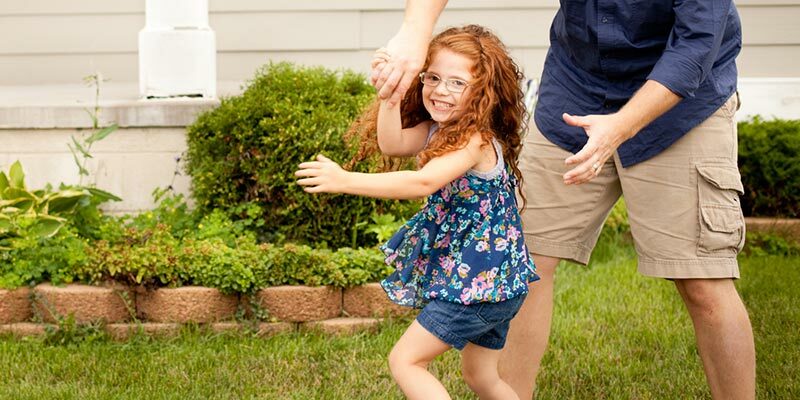 Each child is assessed individually and if the program is not suitable, or if your child needs some other type of treatment before starting, you will be recommend to the appropriate health professional. Parents/caregivers also attend all the sessions so that they can support their child to practice well and achieve the best results. Classes: The therapy classes are one hour sessions each week for 5 weeks. The cost of the Group classes is $350. Assessment: the initial assessment takes about an hour and costs $150. What make this program uniquely effective? The blend of techniques taught in this program is designed to be fun and engaging for children. The techniques are set to music and we use movement, sound and storytelling to aid learning and help with home practice. Each child is assessed for breathing, postural and muscular-skeletal dysfunction and then re-evaluated after therapy/classes to assess progress. 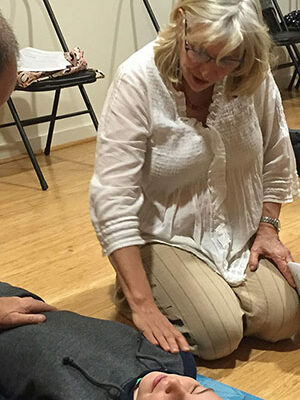 The program integrates evidence based breathing rehabilitation and mind-body strategies with well-tested breathing techniques such as the Buteyko Method and Resonance Frequency Breathing. The initial assessment identifies causes and contributing factors to breathing and oral dysfunction. We undertake a dysfunctional breathing assessment (CO2, O2, breathing pattern assessment, breathing symptoms) and a structural assessment (posture, breathing,muscles, lip and tongue function). Then Dr Courtney can advise if the Healthy Breathing, Healthy Child program is likely to be the best next step for your child and/or refer for other treatment or other health professionals if necessary. After the 5 sessions it is recommended that your child is re-assessed to evaluate progress and advise on any other treatment needs. To book an initial assessment please call the clinic. To register for therapy classes see the class schedule. 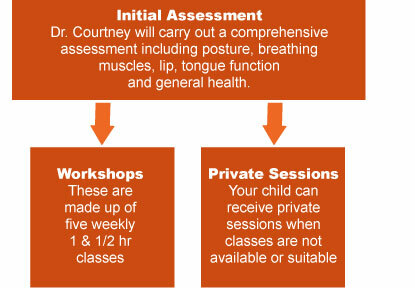 Or please contact Dr Courtney if you would like to discuss how this revolutionary program could help your child.